No cash or credit for unused portion. 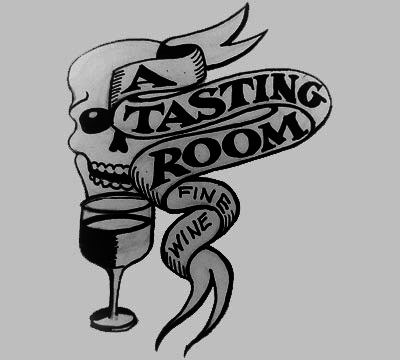 A Tasting Room is consciously designed as a neighborhood shop, catering directly to the friends and folks who built it. Our first purpose will always be to act as contributing members of the Downtown Wilmington community. We love this neighborhood, and are incredibly proud to be right in the middle of it!